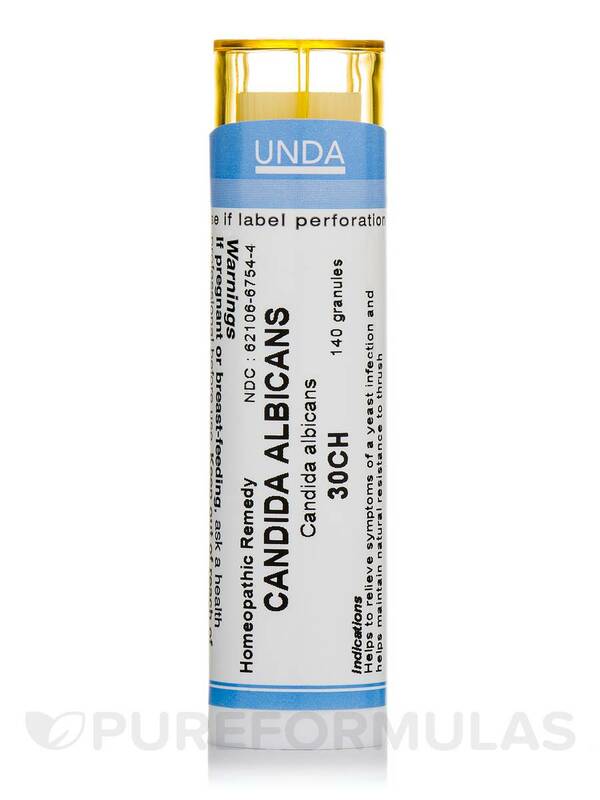 I take Candida Albicans 30 by Seroyal to combats any potential development of yeast from antibiotic use. I always keep them on hand now!!! 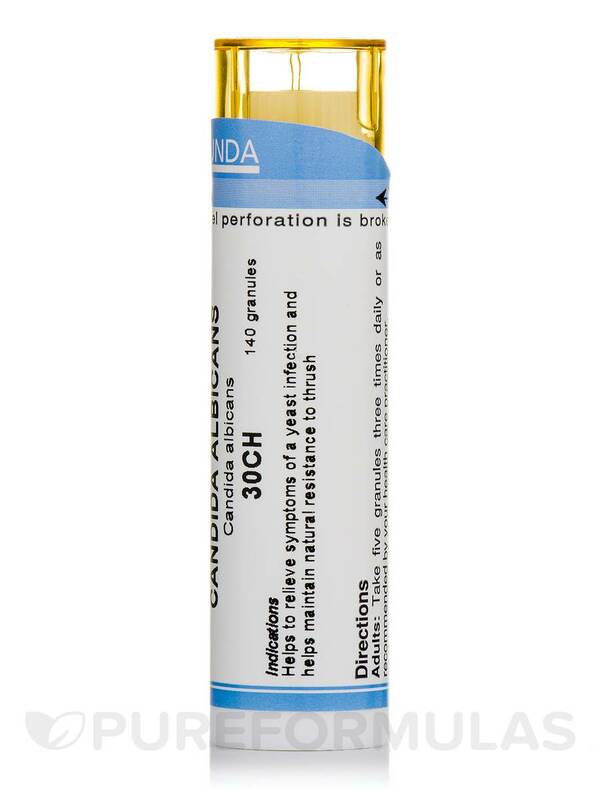 Helps to relieve symptoms of a yeast infection and helps maintain natural resistance to thrush. Adults: Take 5 granules 3 times daily or as recommended by your healthcare practitioner. Children: Take 3 granules and follow adult directions. 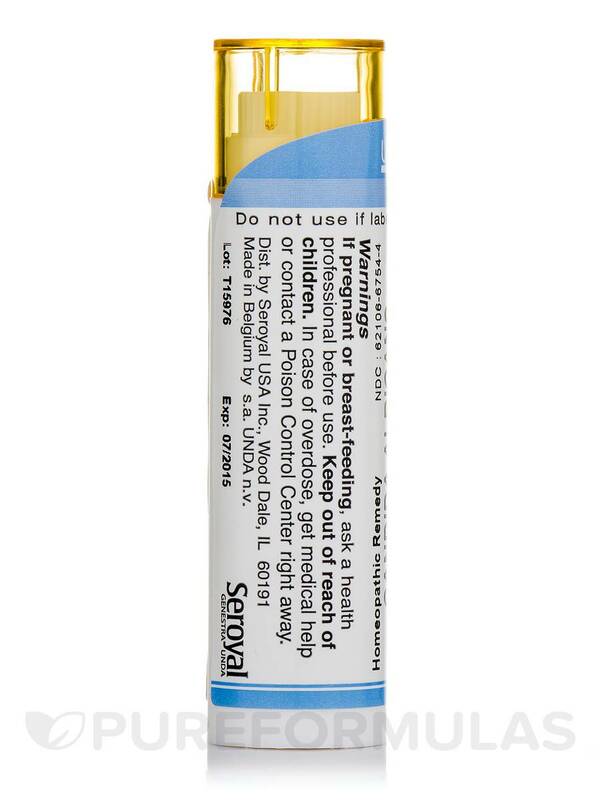 If pregnant or breast feeding‚ ask a healthcare professional before use. Keep out of reach of children. 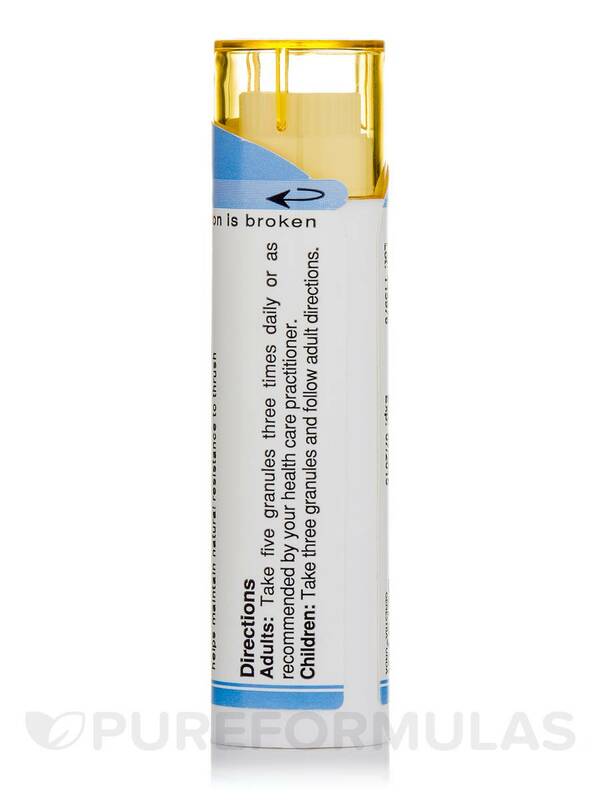 In case of overdose‚ get medical help or contact Poison Control Center right away. Easy to take, inexpensive, small packaging, discreet, pleasant tasting, nifty dispenser.